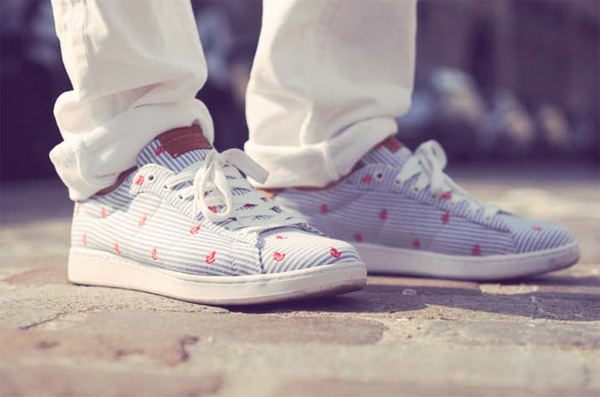 EnModeFashion.com is a french fashion blog based in Paris dedicated to fashion, trends and urban culture. 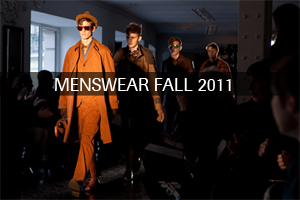 EnModeFashion.com is updated daily with the latest news about fashion and culture. Join the French Fashion Touch ! 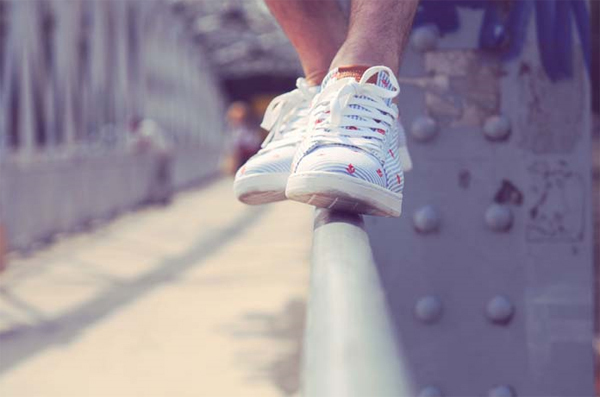 This superb collaboration has allowed us to discover the guys from The MJC: a limited edition model of the famous Broadwick Lacoste. 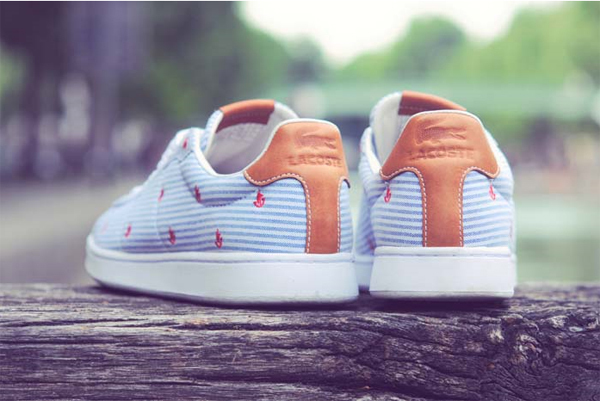 Made completely of seersucker, excellent material for summer, Lacoste Broadwick by MJC is in search of a Paris reference. 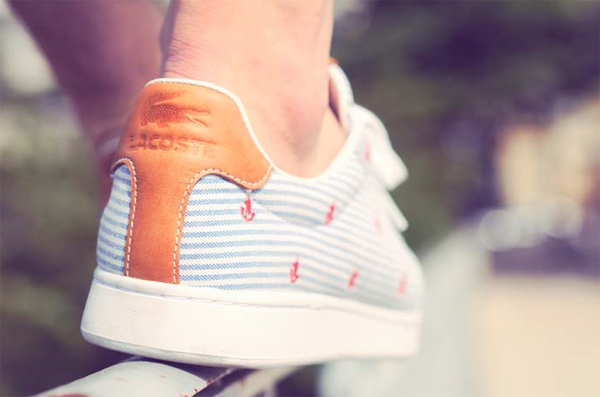 The ship logo found multiplied over the entire shoe is a direct allusion to the ship’s emblem found on Paris’s coat of arms. 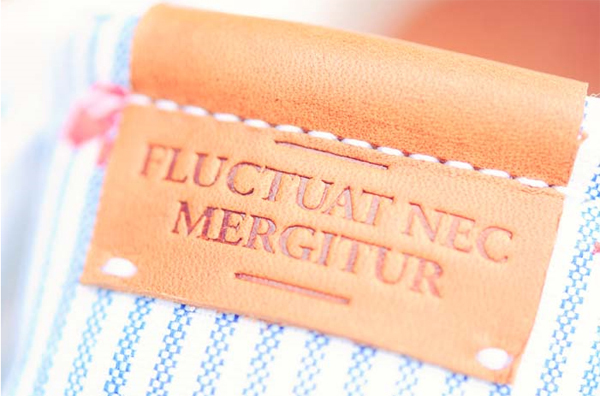 The city’s motto (« Fluctuat nec mergitur « ) is also placed on the tongue of these luxury leather shoes. Limited edition of 75 copies to be found at Colette and Solemart from July 3rd on. Photos © Amaury Choay pour La MJC. 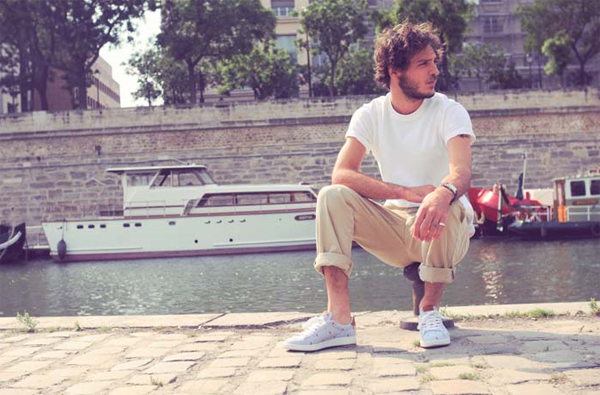 Founded in 2007 by Kostia Petit and Manuel Hernandez, EnModeFashion is a french fashion blog based in Paris decrypting fashion trends for men and women. Working like an online magazine, EnModeFashion'team shares with you experiences and discoveries in the fields of fashion, art and culture, with style and elegance from Paris. Designed to target a fashion lovers, EnModeFashion selects and produces original and exclusive content. Each week, EnModeFashion invites you to discover exclusive series picture mode, look for advice, news about fashion and urban culture. You can also find a selection of our best places fashion, food and art. Each week, EnModeFashion also gives you the best selection of shopping time. © 2007-2011 En Mode Fashion - French Fashion Blog based in Paris updated everyday with the latest news on fashion and culture from Paris. EnModeFashion is edited Studio EMF. Tous droits réservés.